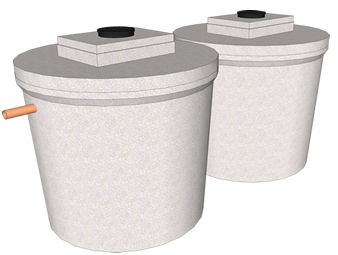 Storage Tank – The Aswarain system includes a concrete tank, which has several advantages over plastic systems. 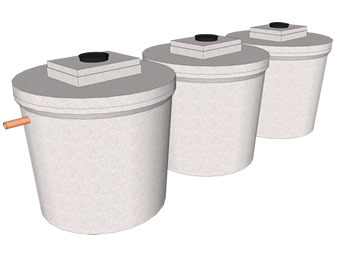 There are a variety of tank sizes available, and it is important that the tank size chosen is suitable for your house. 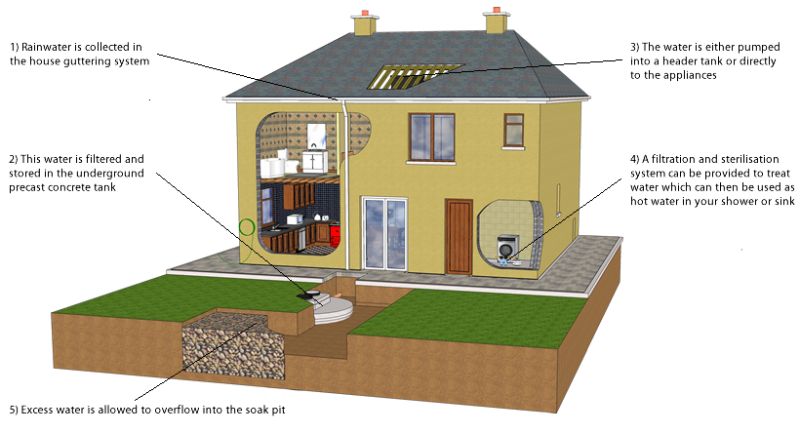 Water is either distributed throughout the house using a gravity system or a pressurised system. 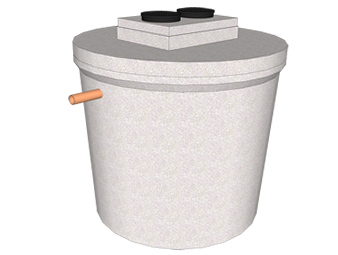 The gravity system includes a header tank positioned into the attic, to which the rainwater is pumped from the Aswarain tank. From here it flows via gravity to each application within the house. The pressurised system eliminates the need for the header tank, and a pressure vessel is installed to maintain a consistent pressure in the subsequent pipe network. Pressure vessel – This device ensures a consistent pressure is maintained through the subsequent equipment and hence pipe network. 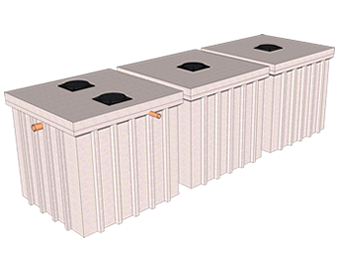 This will reduce the risk of damage to these and other devises connected to the system. Excess water collected in the Aswarain system is allowed to overflow out of the system, this will remove floatable solids from the tank and prevent the system from flooding. 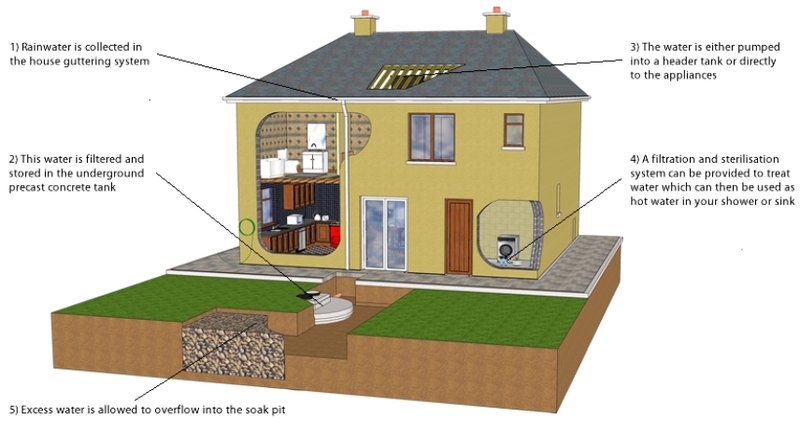 The excess water is piped into a soak pit or alternative storm water collection system depending on your house. 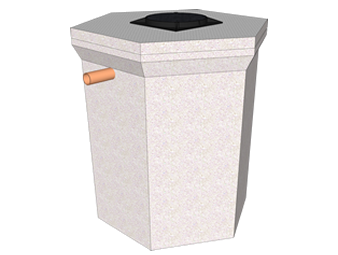 Rainwater is a free natural resource which you can capture, store and use in your own home whether it is an existing building or a new build. The existing roof, gutter system and downpipes on an office/warehouse can easily be used to collect rainwater, which flows through a pipe network into the AswaRain system. 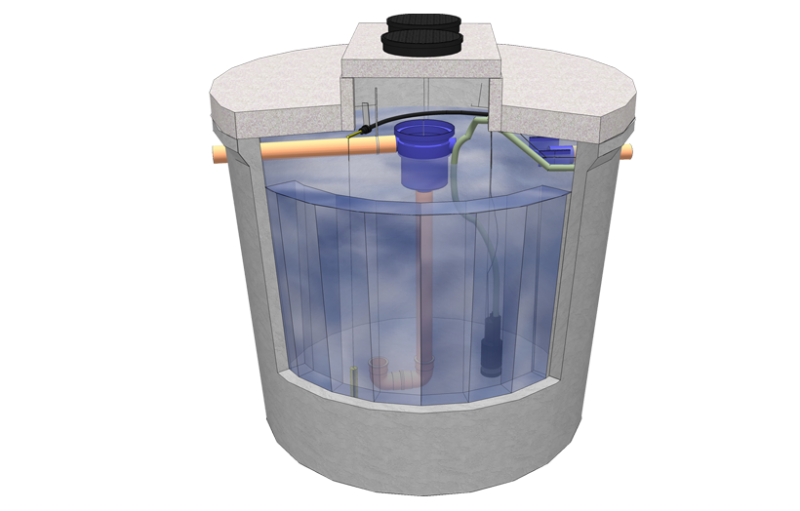 Submersible pump – Rainwater is pumped from the tank into the premises by a pump positioned off the floor of the tank to prevent the settled dissolved solids from contaminating the house supply. Water is distributed throughout the premises using a pressurised system. The pressurised system eliminates the need for the header tank, and a pressure vessel is installed to maintain a consistent pressure in the subsequent pipe network. A variety of pumps are available for high or low delivery, depending on the rainwater application. 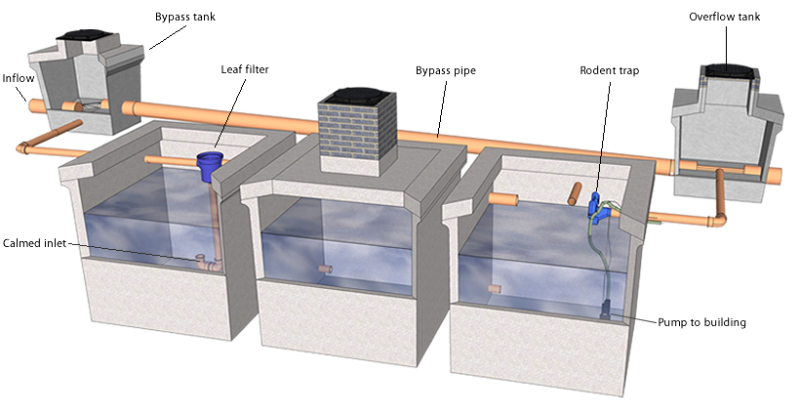 To prevent overflow of the Aswarain system in times of heavy rain, a storm bypass can be incorporated in the design. This allows excess water to bypass the system once the storage tanks have been filled. 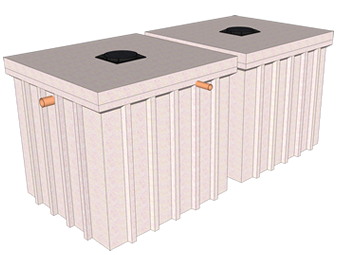 The excess water can then join the on-site storm water attenuation system.